Welcoming poets, prose writers, songwriters and musicians, comedians and anyone else who wants to have a go at our monthly open mic night. Guest MC on the night is Phil Lynch. 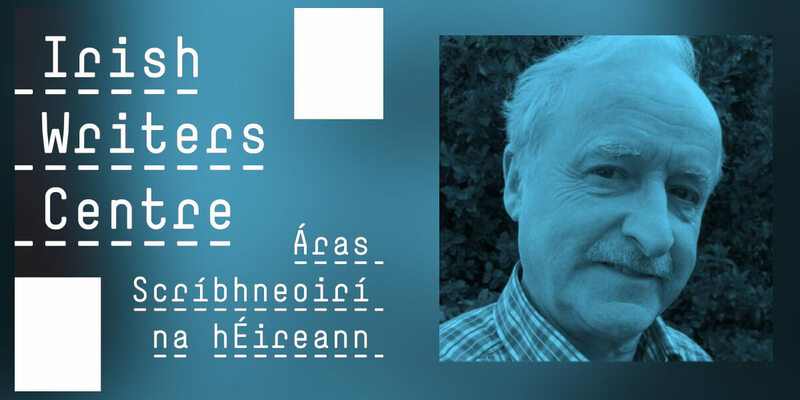 Phil Lynch is a Dublin based poet, he is a member of the Dalkey Writers Workshop and co-founder of Lingo – Ireland’s only spoken word festival. In his work, Phil is known for his lyrical and rhythmic style as a means of tackling the modern world. As a performer, Phil has participated in many poetry and spoken word events on both a national and international level. His previous platforms include Electric Picnic and Cúirt festivals as well as events in London, Paris, Brussels and New York.